Walt, just to clarify a few points, TOR is not a ‘darknet,’ it’s anonymizing software that was developed by the Naval Research Lab to protect US intelligence agencies’ online communications. 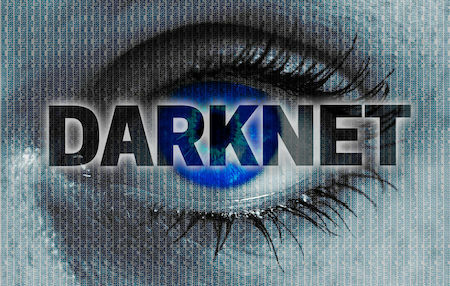 Also, the ‘darknet’ (the dark web) and the deep web aren’t interchangeable terms; the deep web comprises the vast majority of the internet (non-indexed sites, not accessible to Google/Yahoo/etc); the dark web has all of the criminal activity you listed above, but it’s a very small part of the deep web. The majority of the deep web is government & university databases, email (military, corporate, and personal), and private networks used by banks, various public/private institutions, families, and journalists. It was not my intent to infer that all of Tor is a darknet, but much of the criminal activity still occurs there and is therefore worth the time for investigators to learn about. Is Tor inherently evil? No, and I said as much in the next post. I assumed that people reading the first post in the series would continue to learn more by reading the next, without overwhelming them with too much information in the first post. It’s a fine balance between creating a post that’s too long and one that provides just enough information. Education is the main goal for all my blogs, and many people who have read this series don’t know as much as you obviously do. Thanks again for your time and especially for the comments. If you read the next two posts, let me know if I need any other clarifications, and I’ll make sure that they are added.